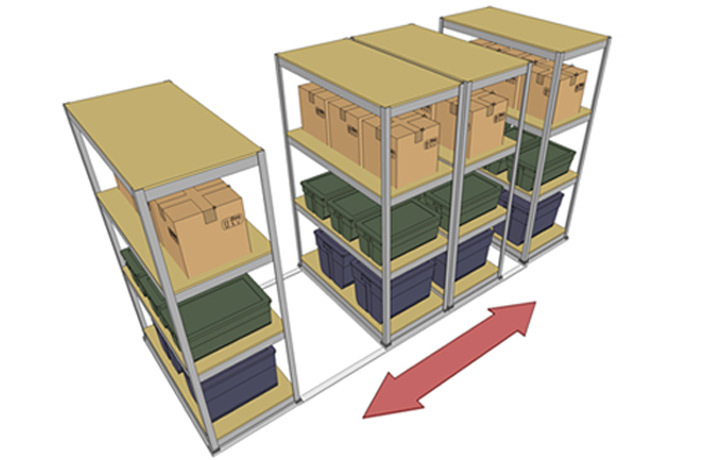 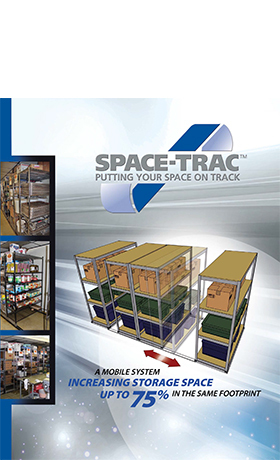 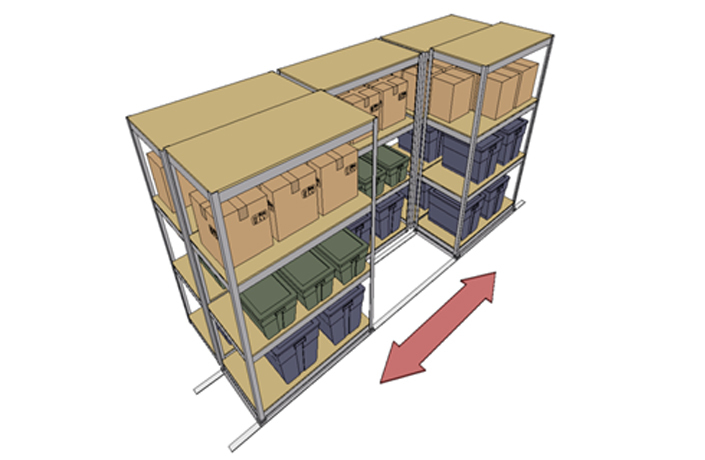 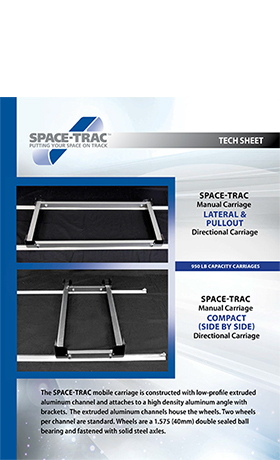 Space-Trac High Density Mobile Storage to Increase Storage Space. 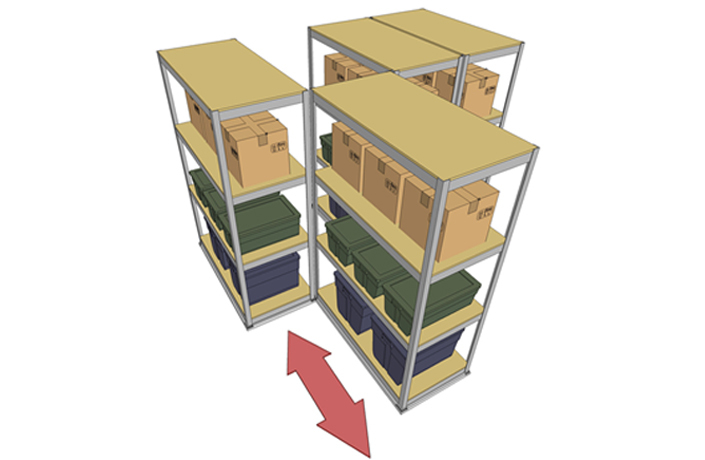 Store up to 75% more stuff in the same place - placing your storage needs back on track! 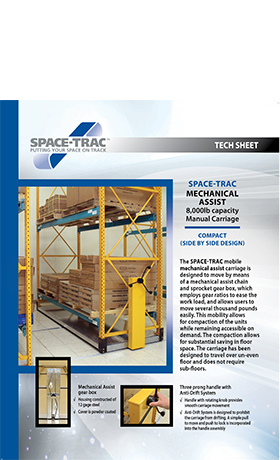 Give us a shout at (262) 707-7288, send an at to , or use our handy contact form. 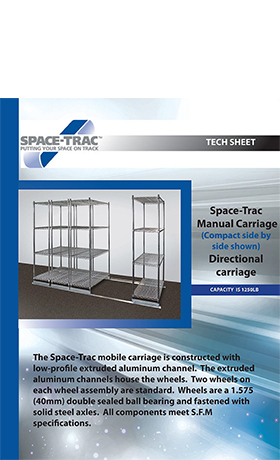 Copyright © 2017 Space-Trac Mobile Shelving System Increases storage capacity.. All Rights Reserved.